One of a Kind Property! 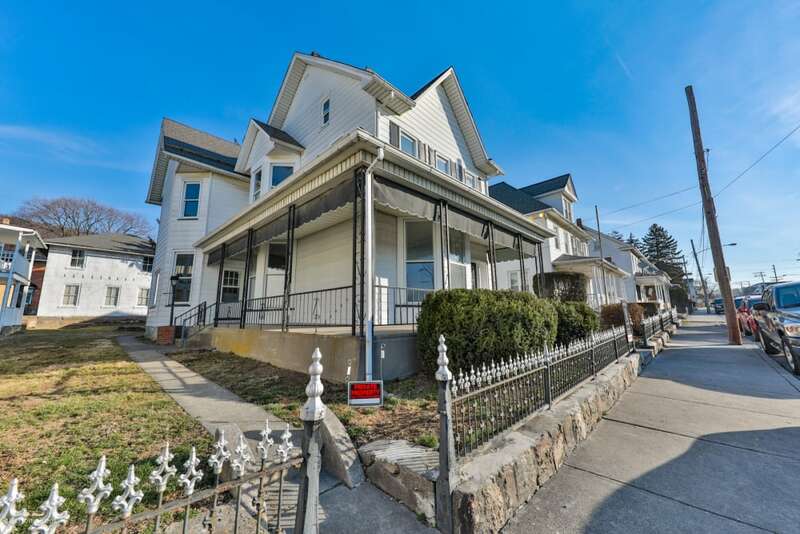 Take advantage of this amazing 3 story, 4 bedroom, 2 bathroom home featuring updated everything! The home has a large back and side yard, partially fenced in, large covered rear patio and large garage with a 2nd floor workshop with electric! This home has been renovated and updated with a new 200 amp electrical panel, central heat and AC mini split system, new Pex plumbing, Granite counters, Stainless Steel Appliance suite in the Kitchen, laundry hook up, new gas water heater, new switches and outlets, new ceiling fans, fresh paint and new flooring. The whole house was electrically rewired and all new plumbing through-out! the best part is it sits directly across the street from 4 baseball fields and a basketball court!! One of a kind property that wont last long!